Food allergies are increasingly common, especially among young children. An estimated five to eight percent of young children have food allergies, and about one in thirty teens suffer from food allergies. There is no known cure, and we aren’t certain of the cause. However, there is significant confusion in this area, while ignorance and mistakes can cause serious problems for all involved. Here are food things everybody should know about food allergies. The symptoms of an allergic reaction can include hives, vomiting, diarrhea, swelling of the face or tongue, coughing, congestion or wheezing. Severe reactions include but are not limited to difficulty breathing, shock, hypotension and anaphylaxis. These severe reactions are rare, but they always require medical attention. Unfortunately, no two reactions are alike, so someone who has a mild reaction today may have a severe one tomorrow. In fact, it is possible that repeated exposure could make the reaction more severe until the food is eliminated from the diet. Note that the vast majority of fatal food-induced anaphylaxis cases don’t cause rashes or swelling on the face. They simply start struggling to breathe as the issue progresses. Conversely, severe eczema in infants could be a sign of a food allergy or something else, so it should be evaluated by a doctor. 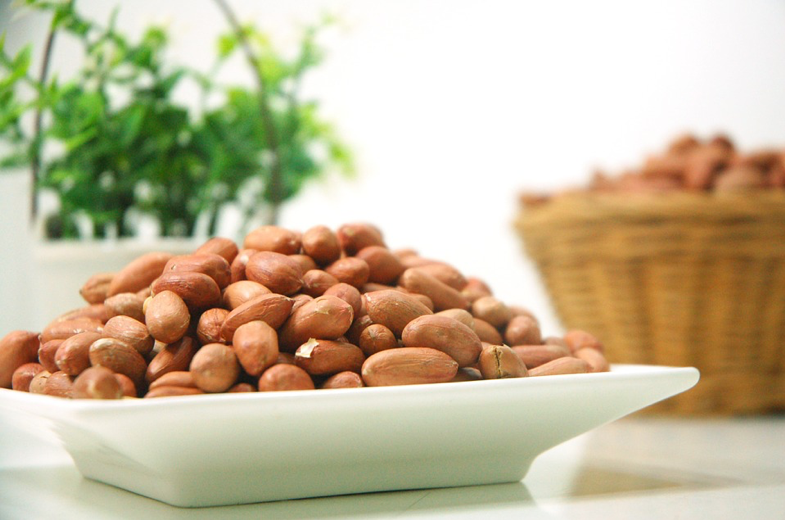 One of the best ways to manage food allergies is to avoid the allergens altogether. This is because even small exposure to the allergen could cause a reaction. One strategy is to establish a food allergy reaction plan. If you have an allergic reaction, know how to treat it and, wherever possible, ensure that others around you know what to do, too.